Description (ebay): Whirlpool DU915PWWT1. Whirlpool CUD6710TB0. Whirlpool DU840SWPT0. Whirlpool DU810SWKQ0. Whirlpool DU805DWGQ2. Whirlpool DP840DWGX2. Whirlpool DU811SWPQ4. Whirlpool DU900PWKT0. Whirlpool DU915PWWT1. Whirlpool CUD6710TB0. Whirlpool DU840SWPT0. Whirlpool DU810SWKQ0. Whirlpool DU805DWGQ2. Whirlpool DP840DWGX2. Whirlpool DU811SWPQ4. Whirlpool DU900PWKT0. Genuine Original Equipment Manufacturer (OEM) parts! 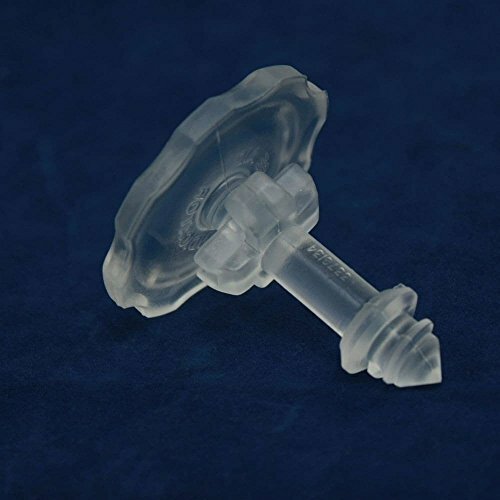 This rinse-aid dispenser cap (part number WP3378134) is for dishwashers. Rinse-aid dispenser cap WP3378134 covers the port for the rinse agent and keeps the rinse aid inside the dispenser until needed. Follow the instructions in your owner's manual for installing this part. For Whirlpool, Kenmore, Estate, Roper, Inglis, Maytag, Crosley, Amana, Ikea, Magic Chef, & Kirkland.